Venue: National Sports Campus, Abbotstown. Both indoor and outdoor 5 aside facilities will be used. Fixtures for the weekend of 26/27th will appear on Striker online FacEbook page, the DDSL Facebook page & DDSL Website next Tuesday 22nd January. The time,date, opposition and the court/pitch number(indoor or outdoor will be included). 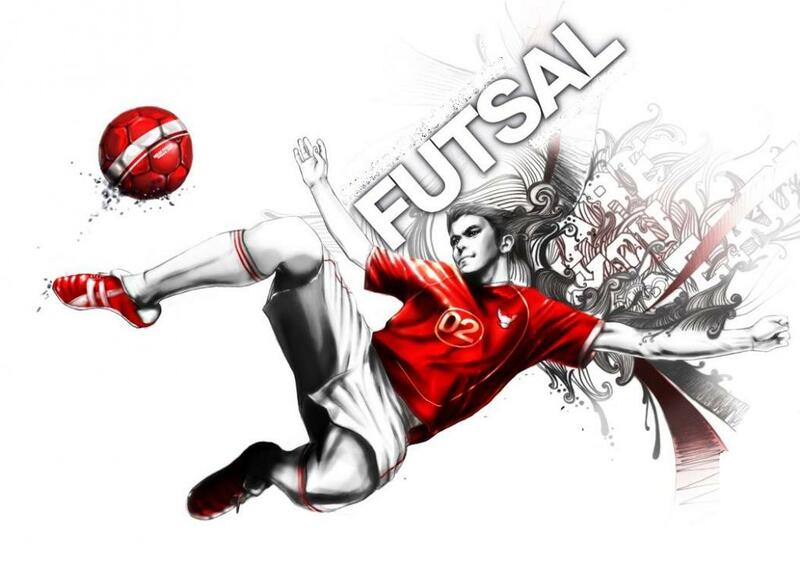 The fixtures will appear on Tuesdays for the duration of the Futsal Festival.